While all of the different trees on your property may look fantastic, in order for you to keep them looking that way you are going to need to make sure they are maintained properly. This means taking care of them when they need it the most so they can stay healthy. Different species may require different types of care and approaches that the average person may not be completely aware of or have the skill on their own to handle. 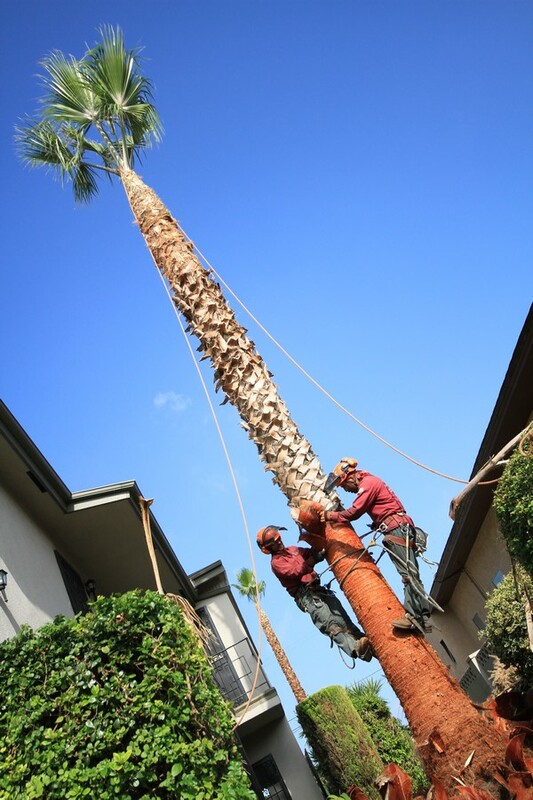 In cases such as this you are going to want to call for specialty tree trimming in thousand Oaks so you can get the help you need. While you may not be able to tell much of a difference between the trees on your property, a qualified service is going to have the knowledge to know what types of trees you have, how they are supposed to look and what needs to be done to them to keep them healthy. Look for a service that is not only licensed to do this type of work for you but has certifications and expertise when it comes to arboriculture. A company like this is going to have the special training and insight needed to know what to look for in trees and how they should be cared for so you can be sure your trees get treated the proper way. It only makes sense that different trees would need different care to stay healthy. You do not care for a palm tree in the same way you would for an oak or an elm. 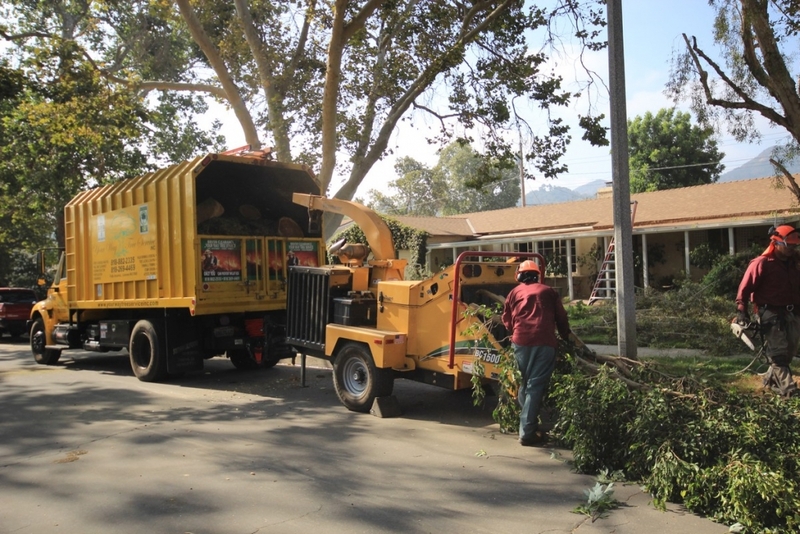 Caring for the tree the right way, knowing what areas need to be trimmed and pruned and knowing what times of year are best for caring for specific trees are all part of the science that goes into tree trimming in Thousand Oaks. The right service will be able to keep you on a proper maintenance schedule so you can be sure your trees get the right treatment throughout the year. When you want to make sure that you get quality tree trimming in Thousand Oaks for all of your trees, turn to a service that has the experience and knowledge you can trust like Your Way Tree Service, Inc. You can find out more about the services available by going to their website at www.yourwaytreeserviceinc.com or by calling them directly at 818-882-2335 to arrange for an appointment.